The gym holds all of the equipment that you could possibly need to get a full workout. 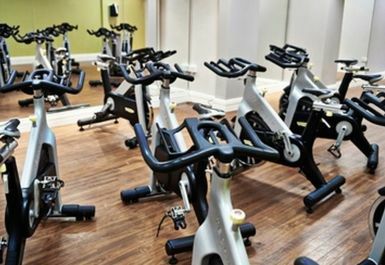 There is a cardio area, providing you with ample space as well as a fully equipped resistance area. 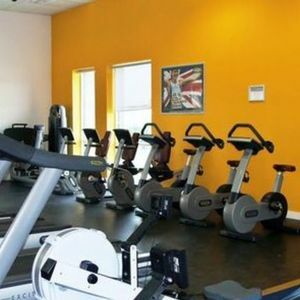 There is an extensive free weights area, as well as functional training equipment. 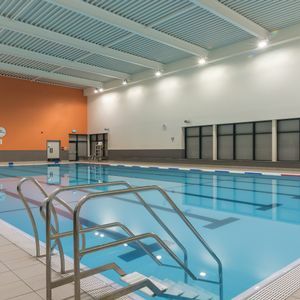 Additional facilities at this club, available for an extra cost include an 18m pool, a spa and a sauna, perfect if you're looking for somewhere to relax after a long day or after an intense workout. 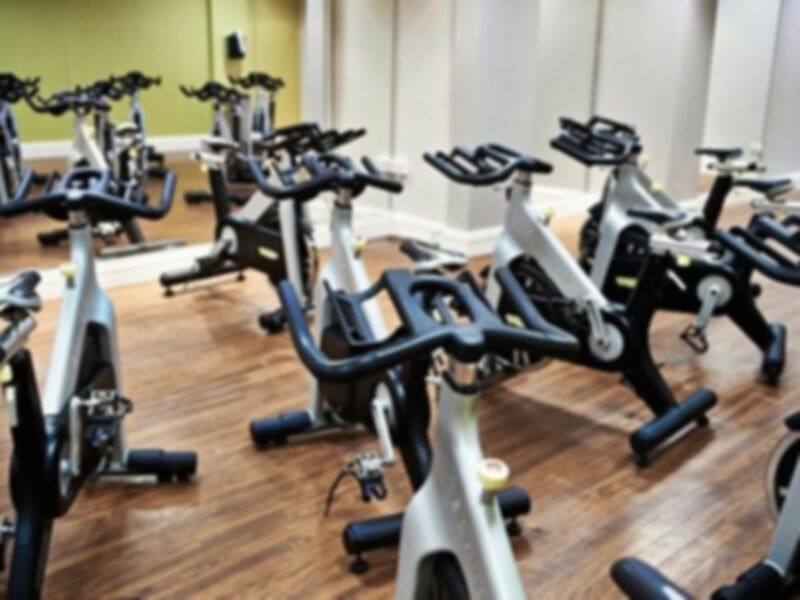 An extensive class timetable also operates, including classes such as Spin, Yoga and Zumba. For more information about the availability and the costs of any of these additional facilities, please contact reception. 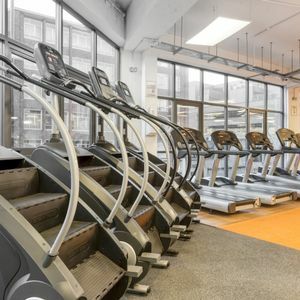 Located on Alcester Road South, Sports Direct Fitness Kings Heath is conveniently placed for you to be able to work out when, and where you like. Pretty quiet during a midweek afternoon, all equipment was available. Plenty of parking, good range of equipment for a balanced workout. Pool was a bit busy, but for £7 access to gym, pool, sauna and steam is good value for money. The gym is alright. Its got pretty much everything you need. It's just a little run down, a bit like the area. The jacuzzi is nice though. 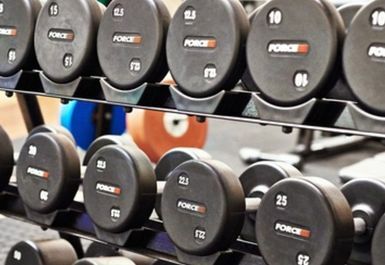 Good range of CV and resistances machines and free weights. Clean changing rooms, pool was a bit busy but sauna and steam room, no issues. Can get a very good all round workout for just £7, not bad, Car parking no issues, would highly recommend. 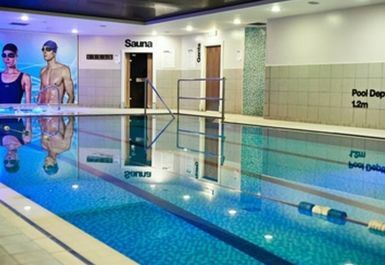 Great value for money, was able to perform a well balanced session including cardio, resistance training, swimming and use of sauna and steam room. On site parking available, can get busy at times. Gym was clean. Overall good experience. Car parking facilities. Changing rooms were clean and lockers were spacious. Good range of CV and resistance machines. Sauna, steam room, pool and showers all fine. It's a shame the gym is only open reduced hours on the weekend! Sort it out sports direct fitness. 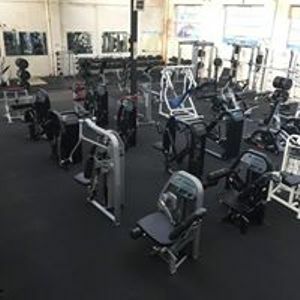 Good range of CV and resistance machines and free weights. Swimming pool a bit cold, but spa area was generally OK. Could do with more regular spot checks by staff, as loads of rubbish in the showers. Overall, you can get a good all-round workout. A bit cramped and some of the gear needs updating. Helpful staff. Car parking a bit tricky. A bit cramped and some of the gear needs updating. Helpful staff and walkthrough. Pool etc not as good as the pics!